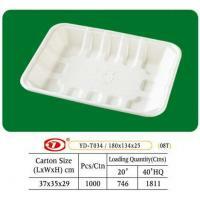 Tray Bagasse Tray 10" x 4"
Bagasse Tray 10" x 4"
safe to be used in microwave ,oven and refrigerator . 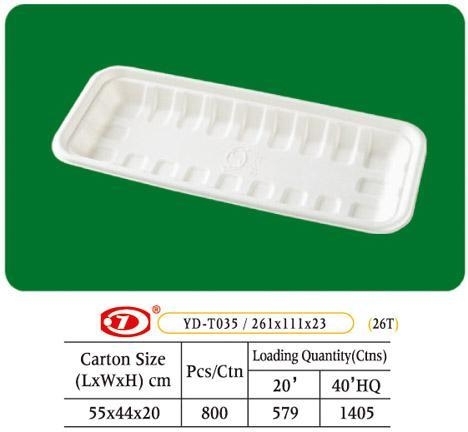 We supply Eco-friendly Biodegradable Sugarcane Bagasse Food Container: Box,Clamshell ,Plate , Tray ,Bowl ,Cup and Cornstarch Tableware Series. 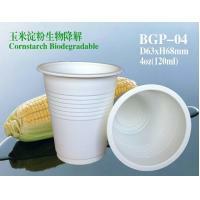 And Biodegradable PLA Paper Cup,Coffee Cup,Food Paper Package. 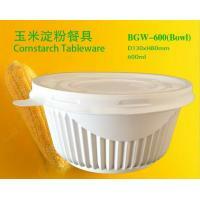 We have got the Certificate of ISO:9001, FDA-SGS, EN13432, ASTM6400, VINTOTTE-OK Compost, BPI, BRC, NSF Certificate. 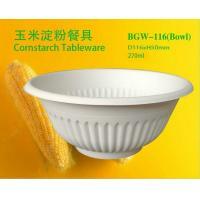 We have advanced production facility and excellent technology. The whole production process is no pollution. 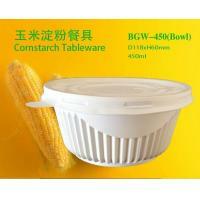 To guarantee high quality products, we adopt advanced facility, scientific management and strict quality control. 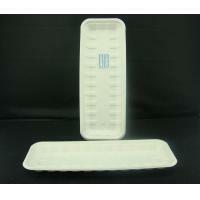 We are committing ourselves to supply safe and sanitary green products. Tray Bagasse Tray 7" x 5"
Bagasse Tray 8" x 5"
Tray Bagasse Tray 12" x 4"